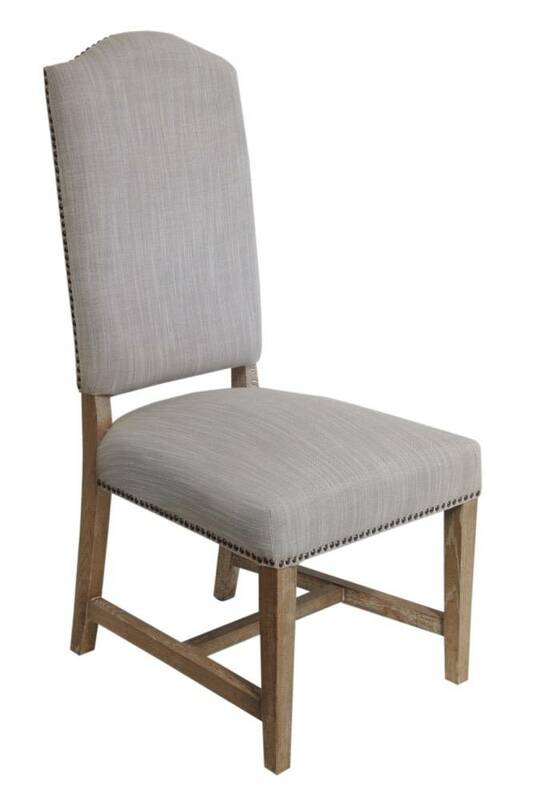 With its oak and square back, the Danielle chair is sure to complement most stained dining tables. 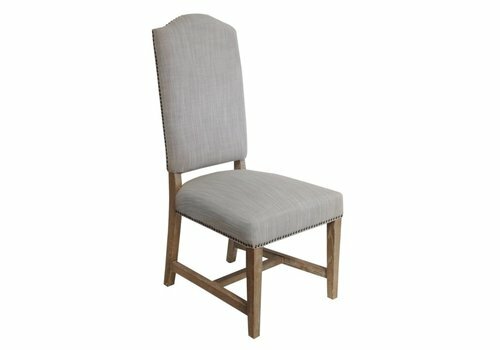 Our chairs are scaled up and pitched back for added comfort. 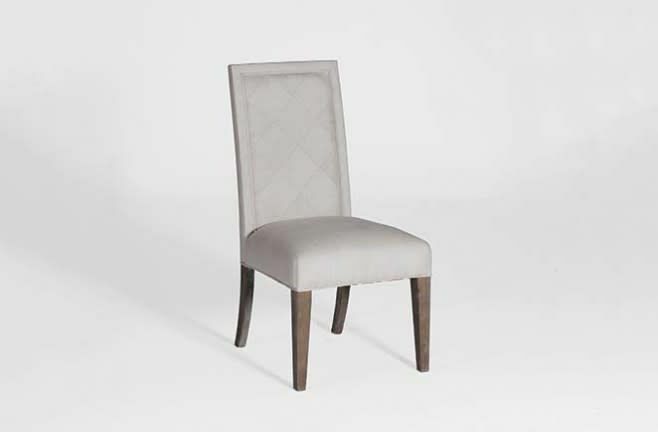 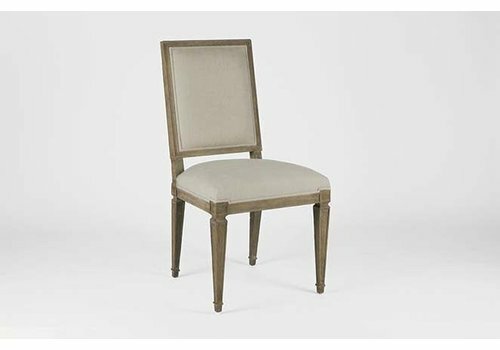 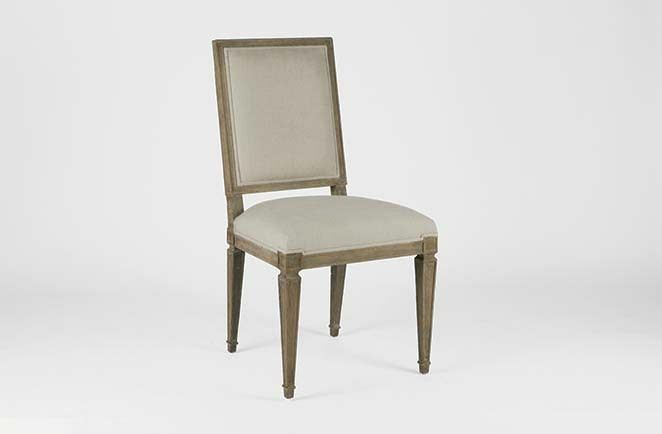 With its airy scalloped detailing, the Coralee Dining chair adds an element of whimsy and grace to any space. 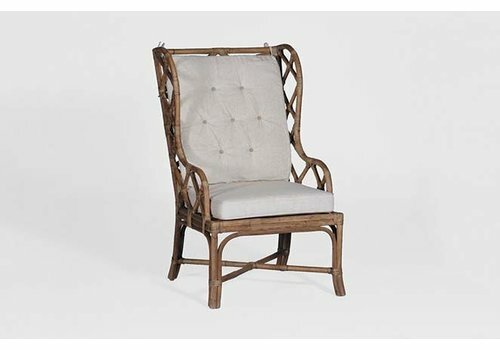 Features a removable seat cushion. 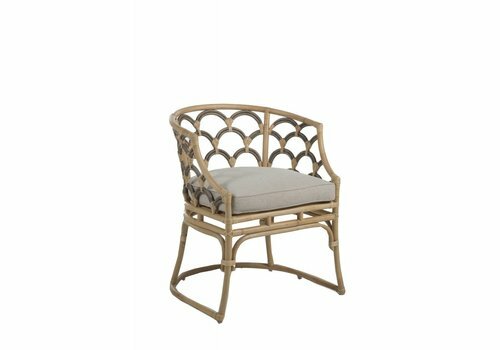 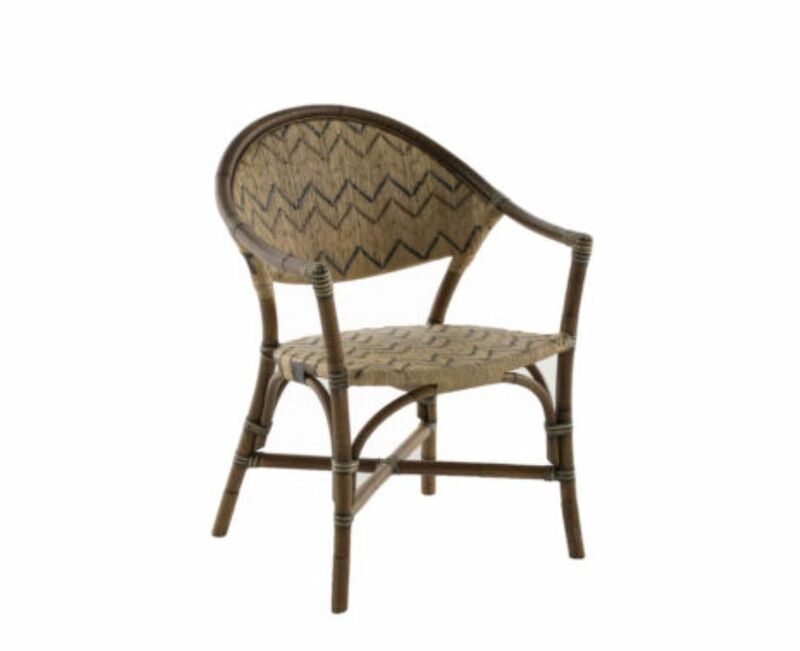 The Verona Chair from our seating features detailed latticework on the front and back of the chair. 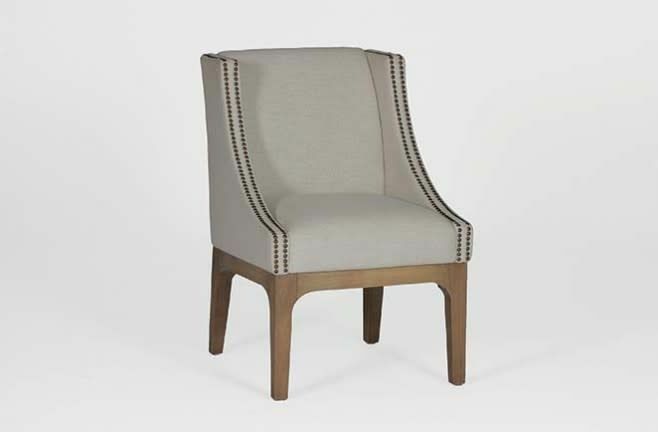 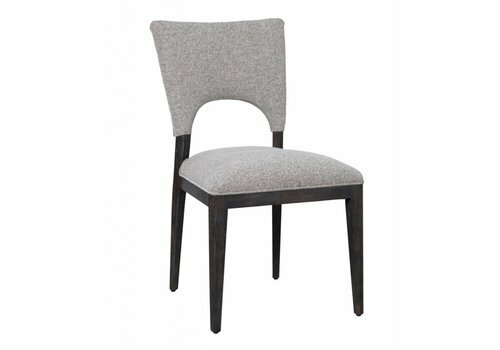 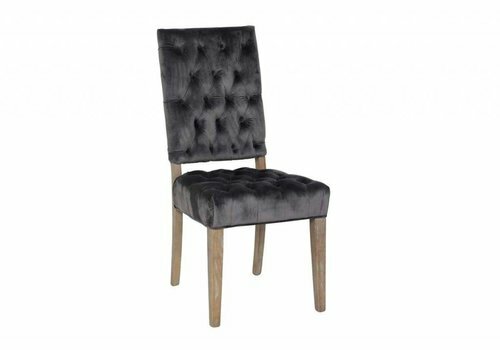 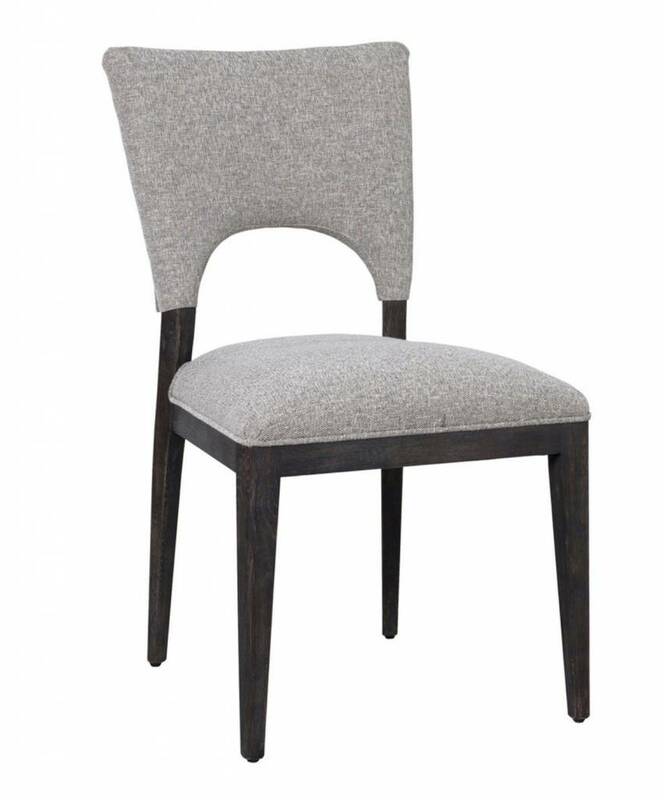 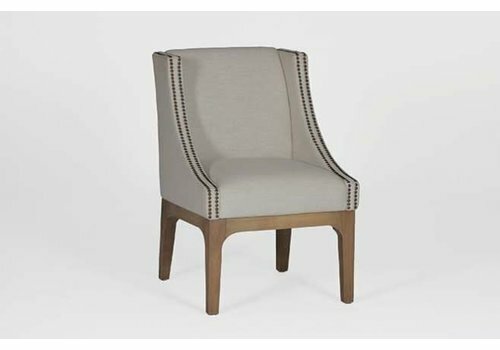 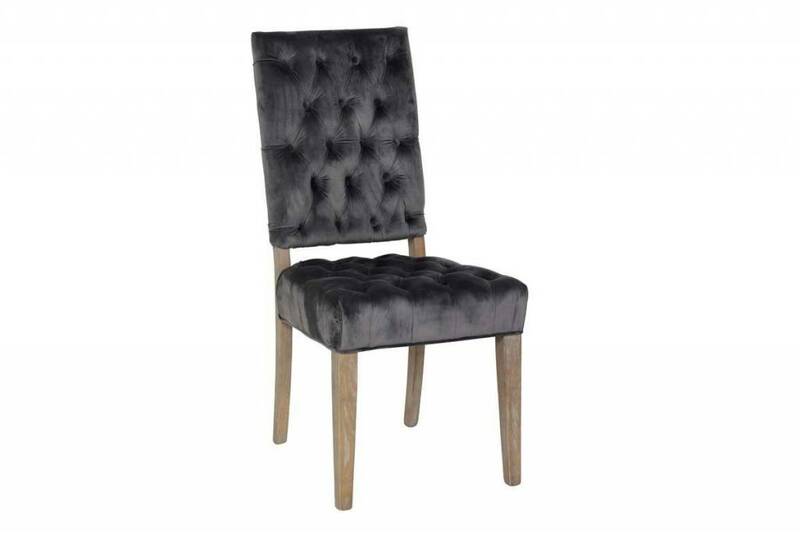 This chair’s simple shape, solid oak legs is perfect for both casual and formal dining. 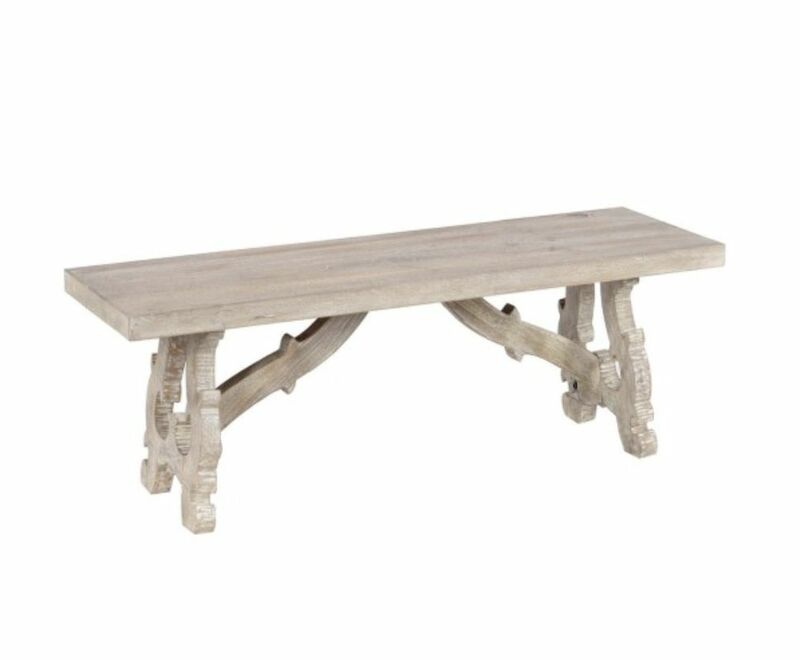 Take a seat at the dining table on our classically rustic Elena 50" Bench. 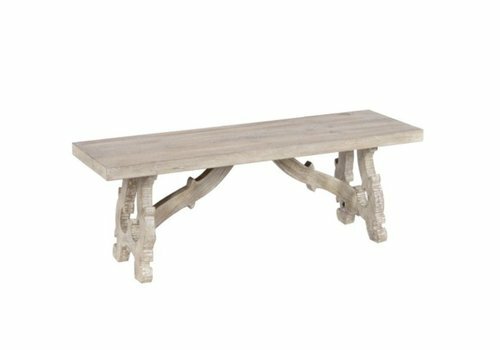 Crafted of solid mango wood, Elena’s gorgeous hand-carved base will have guests talking whether placed in the dining room or used as a well-placed accent in a foyer. 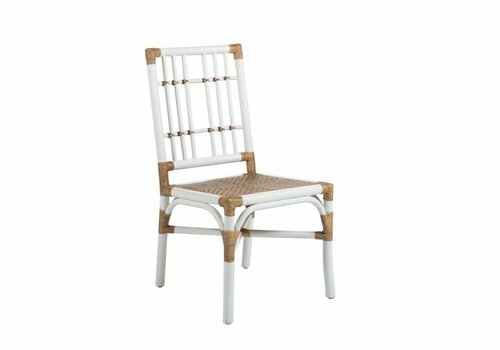 Outdoor French café chairs were the inspiration for our casual wooden chair with slatted seat featuring a customizable finish. 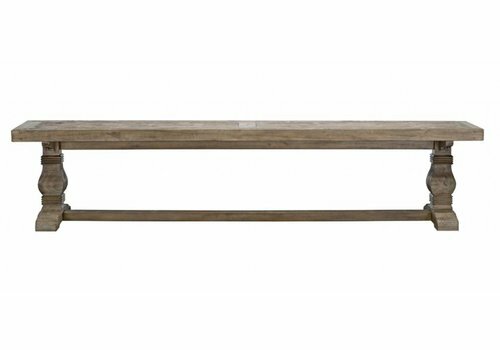 Must be purchased in multiples of 2. Removable cushion is sold separately. 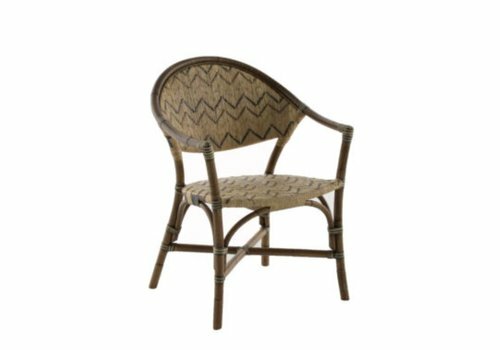 Reinvent the look of your transitional space with the timeless pattern of the Emery Dining Chair that mixes together a brown, black and natural rattan geometric design to create stylish seating. 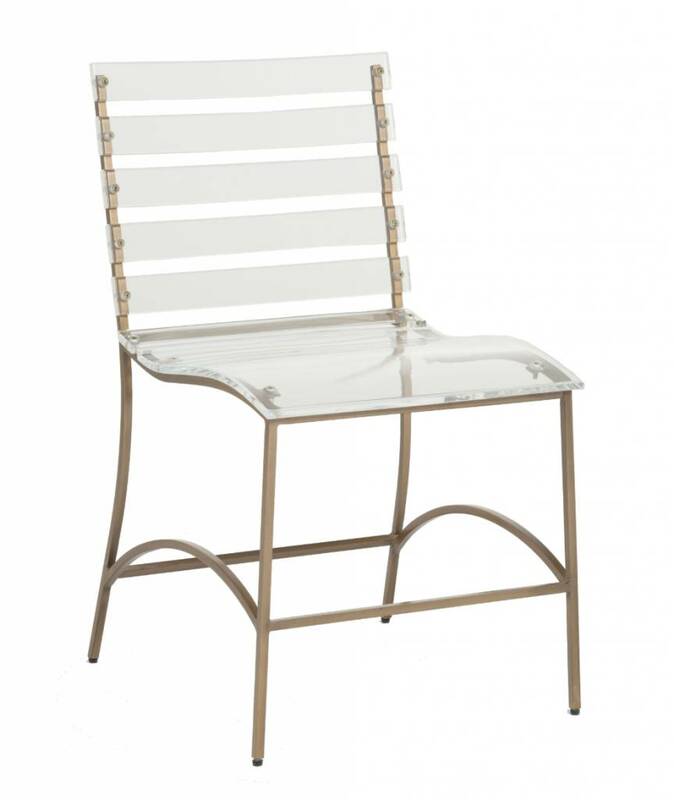 This transparent acrylic dining chair features a slatted back for added style. 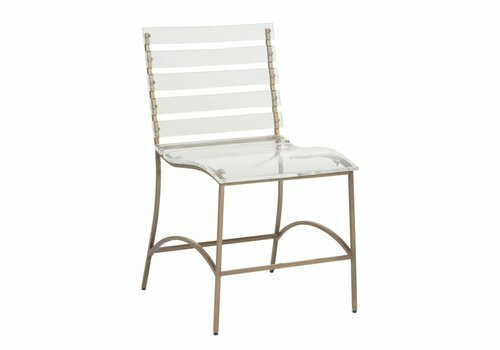 It’s also available as a dining chair and offered in chrome, gold, and silver. 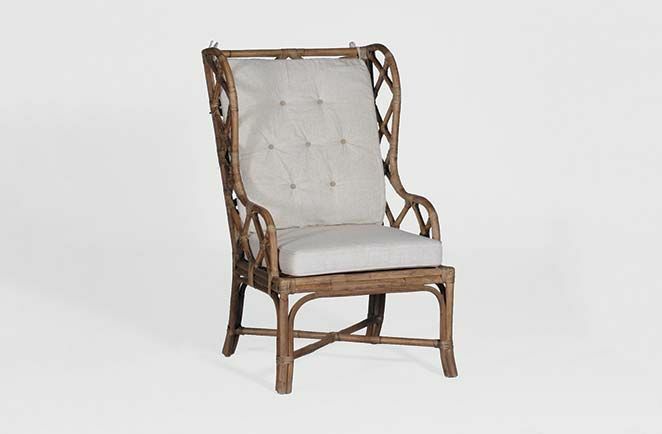 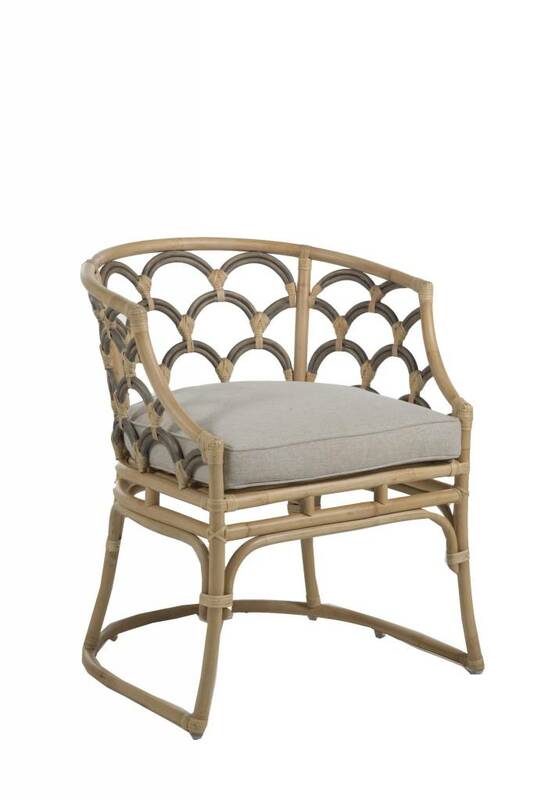 The clean coastal charm of the Bentley Chair is achieved by combining white lacquer with natural hand weaved rattan.